Photo by Jack Delano, Office of War Information. 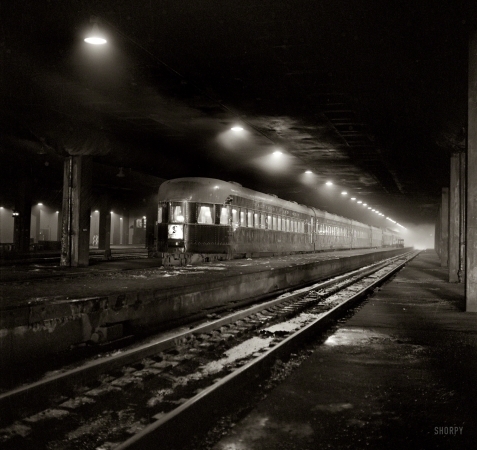 Union Station via the Alton Road to Saint Louis." The streamliner Abraham Lincoln.